How to navigate complex career paths. All the Social Ladies is back! 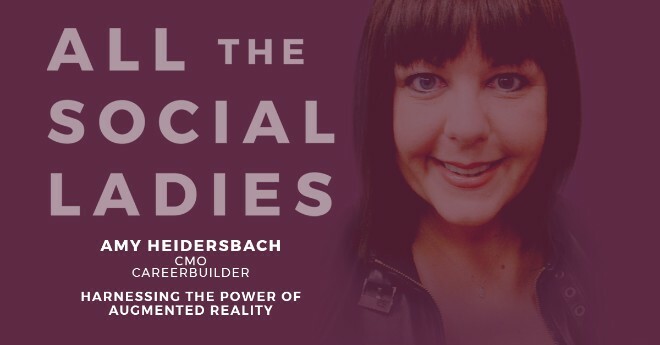 The brand new season kicks off with Amy Heidersbach, Chief Marketing Officer at CareerBuilder, who chats with me about harnessing the power of augmented reality, why social media is important to recruitment and employee engagement, and how to navigate the twists and turns of today's complex career paths. One of my favorite soundbites from the episode: "Don’t let significant moments pass you by—they can often give you clarity on what’s important." Take a listen. How to create your dream job inside a company. Where we go from here, according to Time's Up President Lisa Borders. 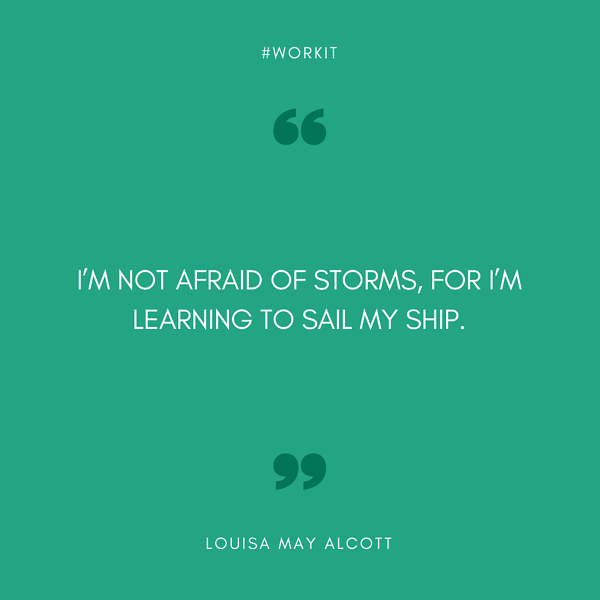 What's the best piece of career advice you've ever received? Beth Comstock on how to survive losing your job. Slack, email, calendar alerts, ugh. It's not the tools, it's how we use them. And if we never leave the comfort of the harbor, we'll never learn.